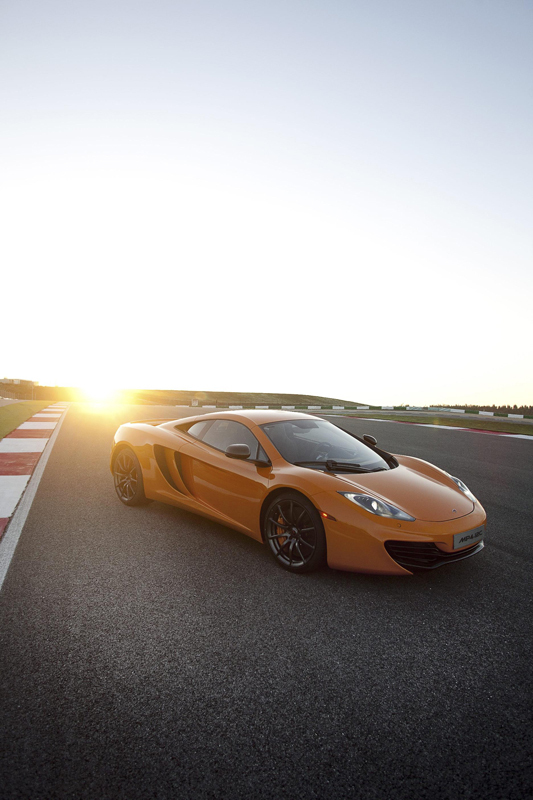 The McLaren MP4-12C features a 3.8-liter, twin turbo V8 producing about 600 hp and 440 lb-ft. of torque, with 80% of the torque available below 2,000 rpm. 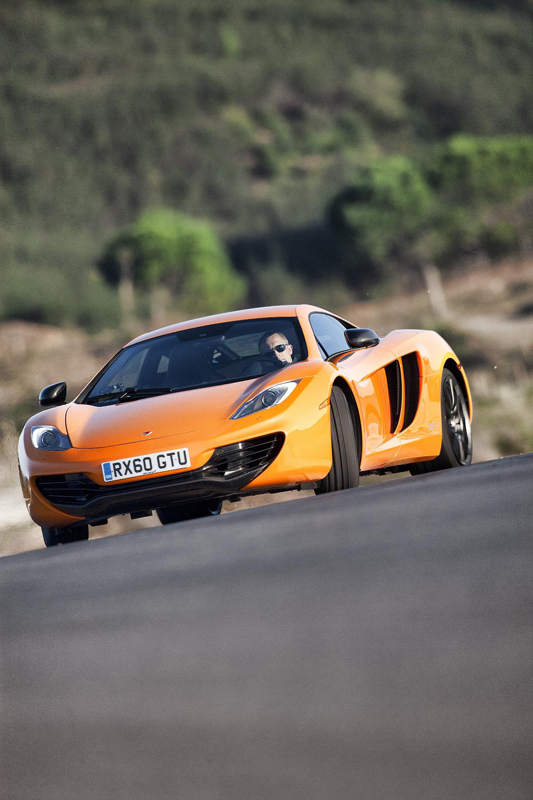 With torque available at such low rpm, power is readily available up to the 8,500 rpm redline. 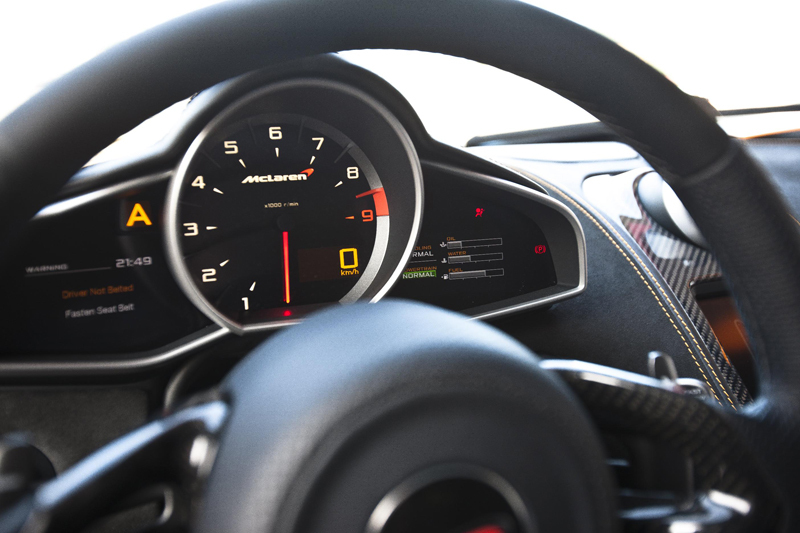 The exhaust has been tuned to feature the high-powered engine through alterations of the exhaust and intake systems as well as the design of the exhaust manifold. 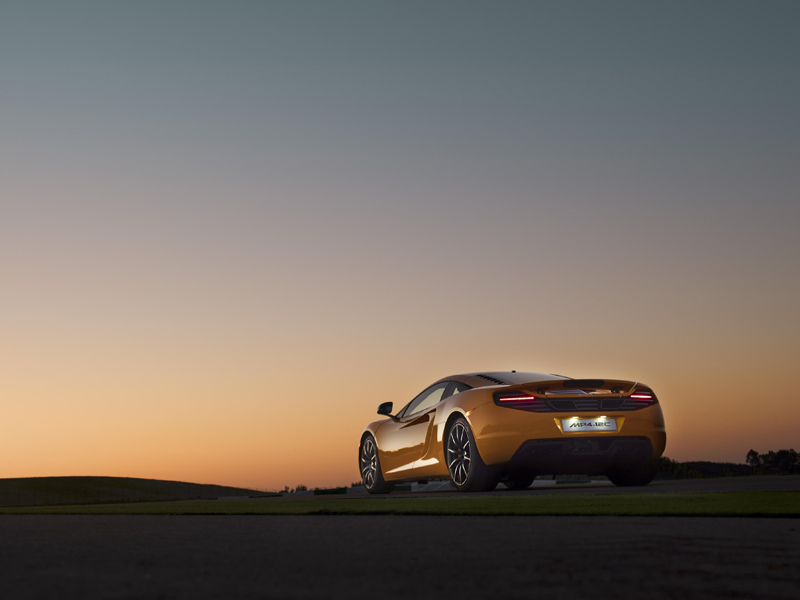 A seven speed Seamless Shift dual clutch transmission (SSG) will be featured in the MP4-12C, and was originally developed by McLaren through the company’s formula 1 program. 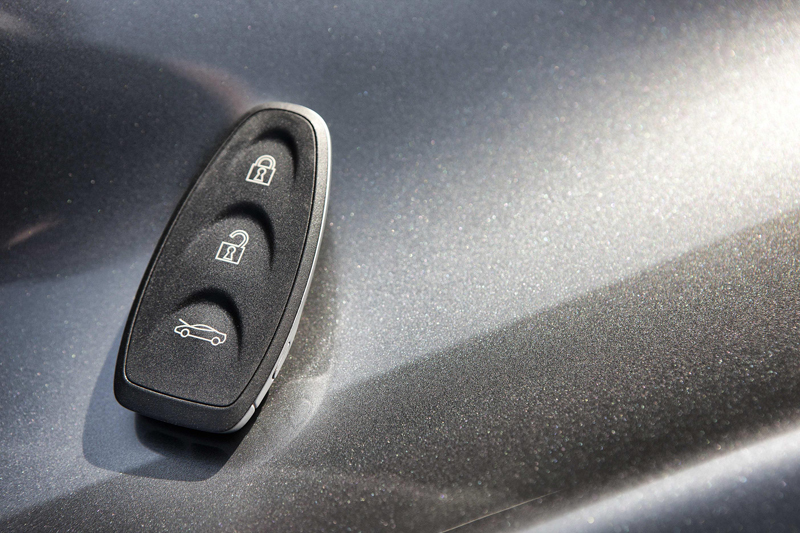 The transmission is shifted via rockers on both sides of the steering wheel, and can be either pushed or pulled to change gears. Featured with the SSG is a Pre-Cog function that prepares the transmission to shift, reducing the time it takes to change gears. 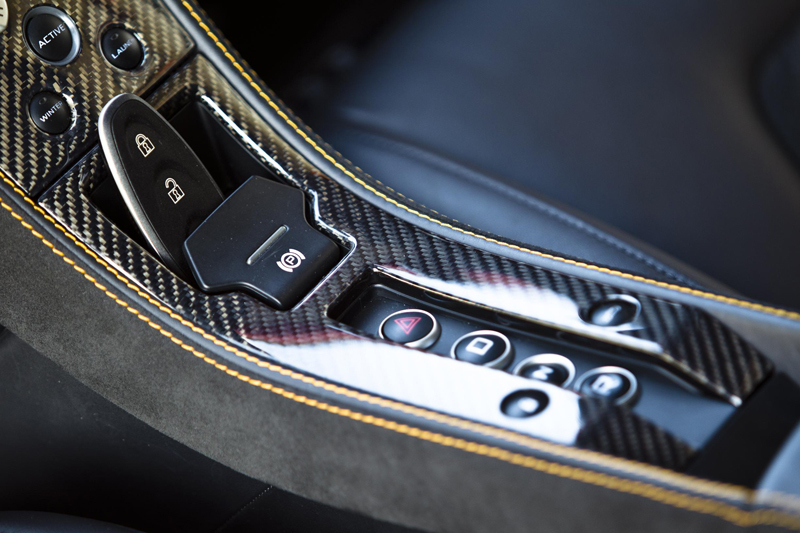 The SSG transmission allows for a lighter car thus eliminating the option for a traditional manual transmission. 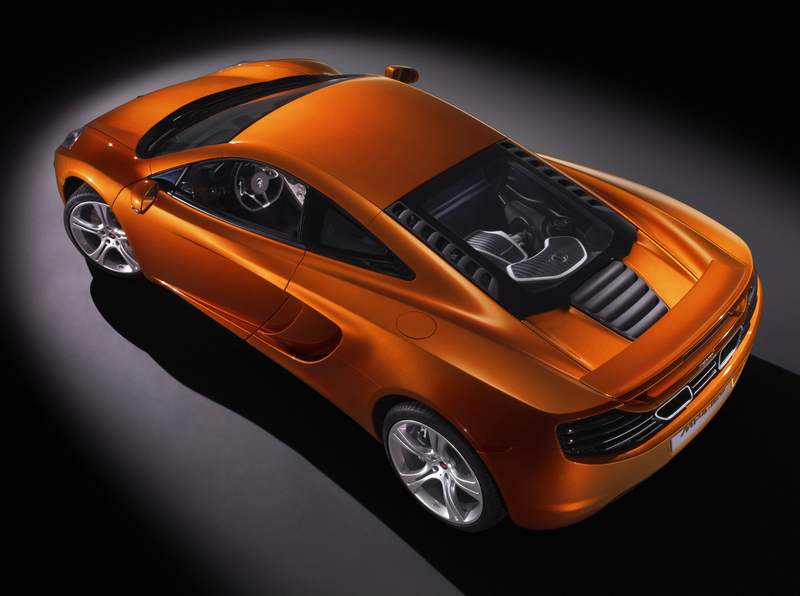 The goal of designing the McLaren MP4-12C was to create a car with timeless looks. 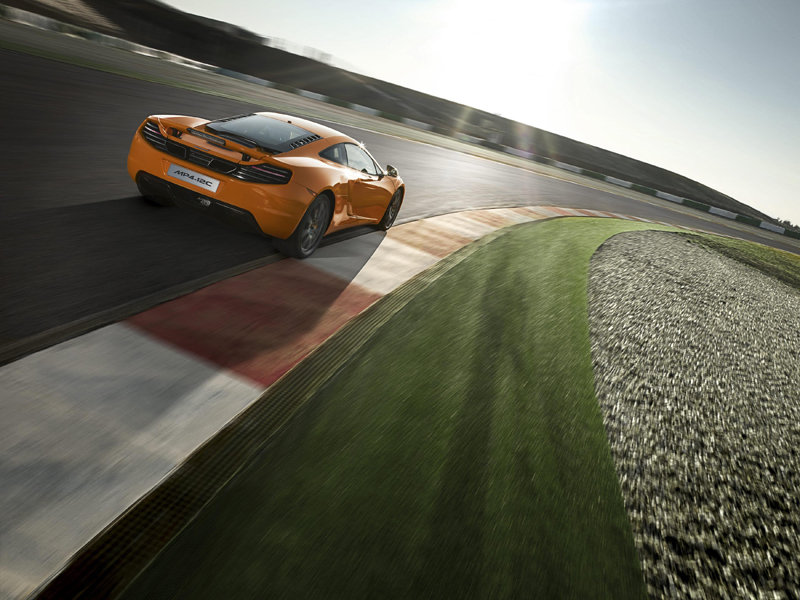 The MP4-12C has been styled to create sector-leading levels of down force in order to increase stability and grip. 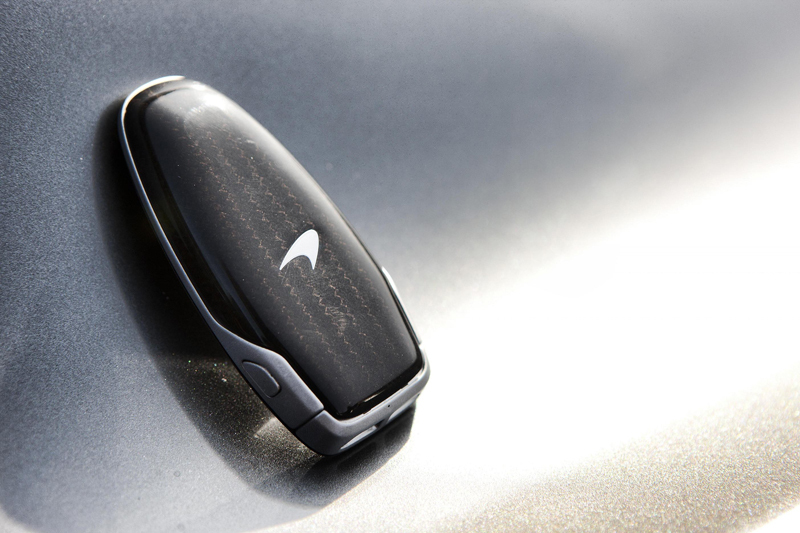 Air scoops along both sides of the car were designed not only to create airflow to the radiators, but also to resemble the McLaren logo. 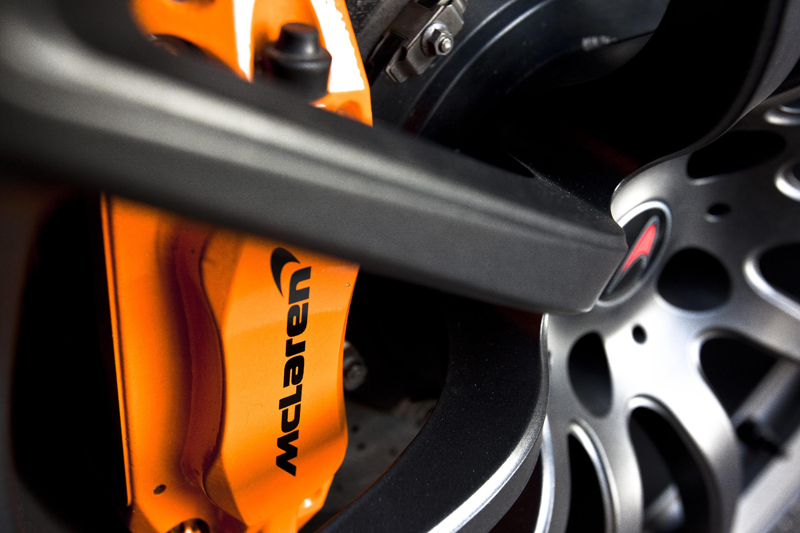 The first time McLaren brought carbon fiber to road cars was with the McLaren F1 in 1993. 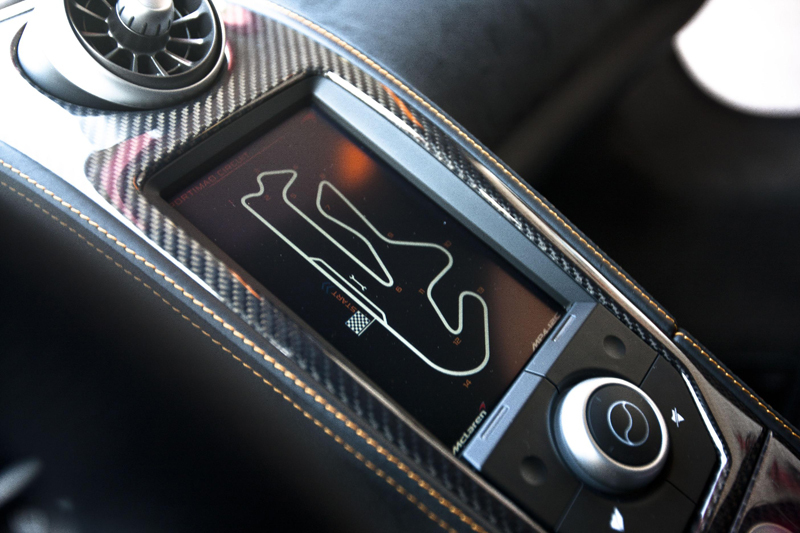 The McLaren MP4-12C continues to use this technology featuring a Carbon Monocell, a complete one-piece carbon fiber chassis. 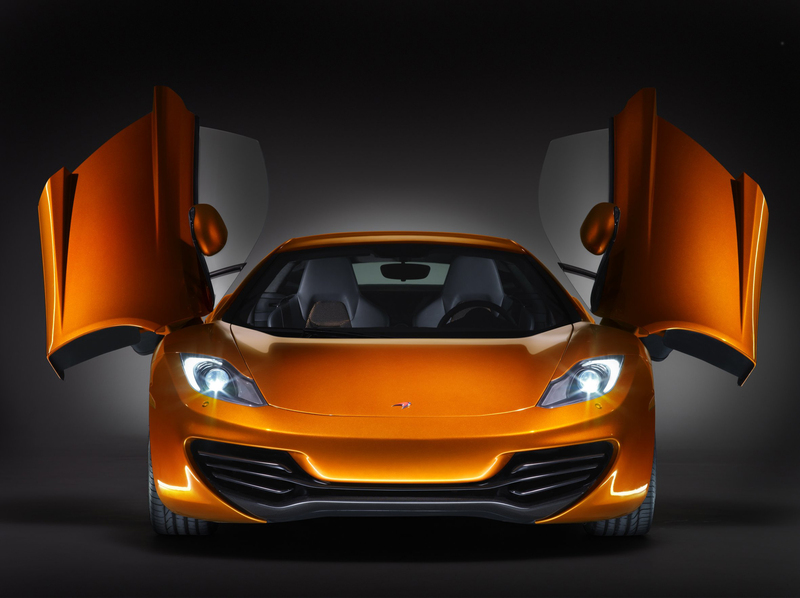 This cutting edge chassis gives the McLaren MP4-12C light weight, high strength and torsional rigidity, and longevity. 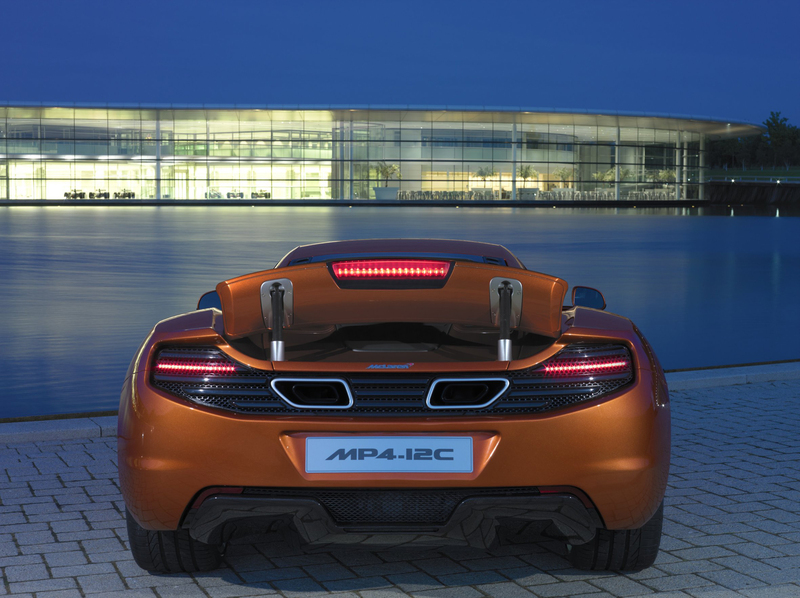 The suspension of the MP4-12C offers the ride comfort of an executive sedan while obtaining high levels of performance, and features a state-of-the-art Proactive Chassis Control system. 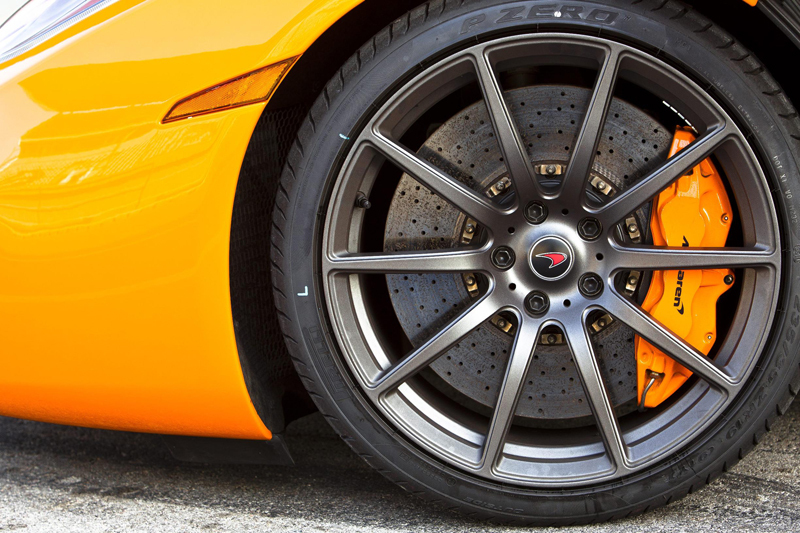 Finite Element Analysis was used by McLaren to shed 8 pounds from the wheels. 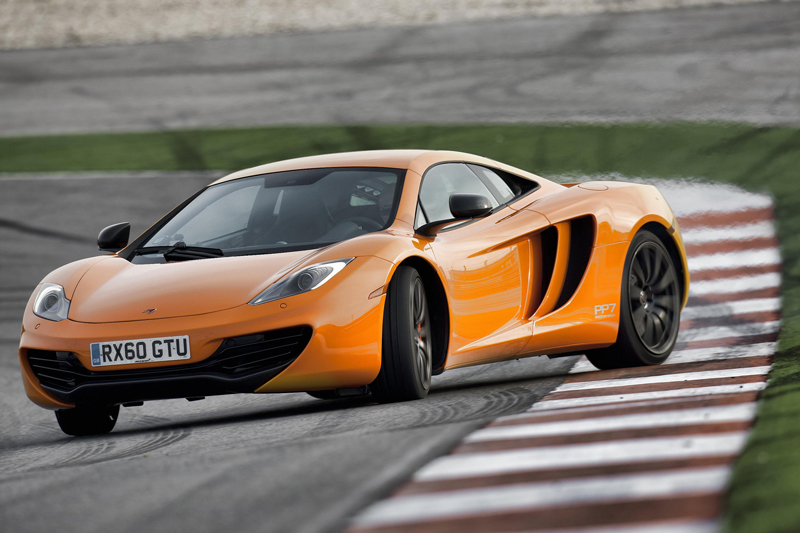 Pirelli tires designed for the MP4-12C will be featured on 19” front and 20” rear wheels. 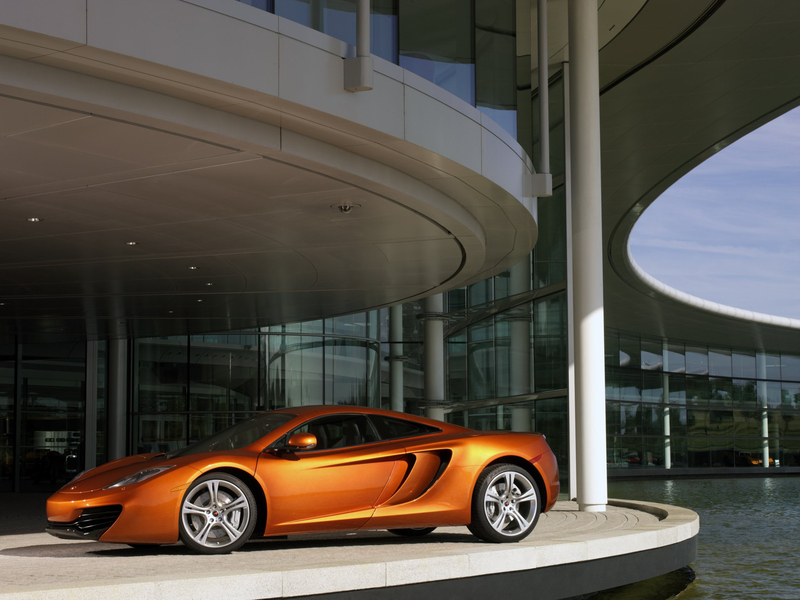 McLaren expects to produce 1,000 cars in 2011. 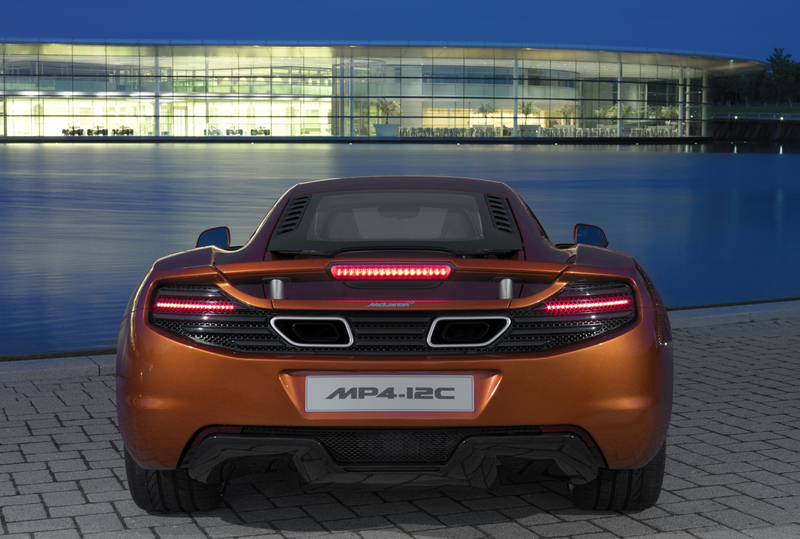 The McLaren MP4-12C will compete with cars such as the Aston Martin DB9, Ferrari 458, Lamborghini Gallardo, and Porsche 911 Turbo. 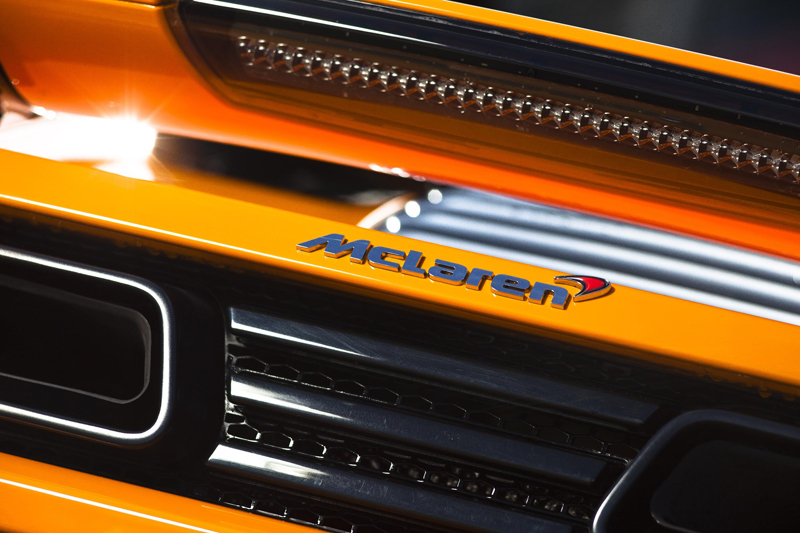 McLaren will feature an extensive list of available interior and exterior colors and combinations, and will cater to customers by allowing them to customize items, interiors and special equipment for their own car.